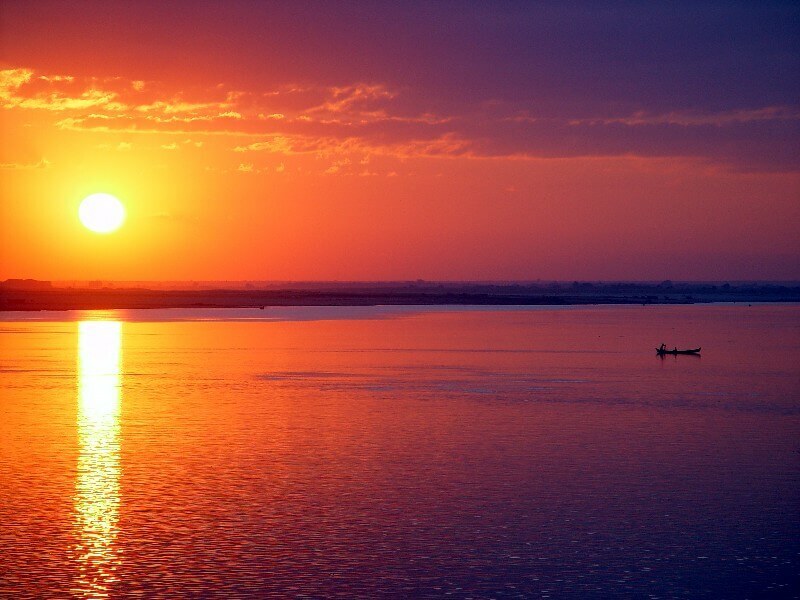 The Irrawaddy River or the Ayeyarwady River is the longest river in Myanmar with the origin from the Kachin River. 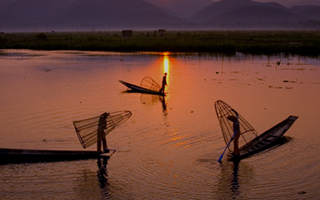 The Chindwin River is one of five tributaries of the Ayeyarwady River. 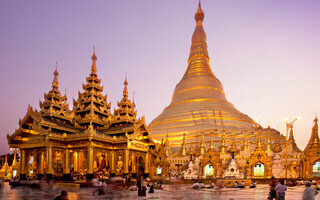 The Irrawaddy River plays an important role in history, economic development of Myanmar from the early period. 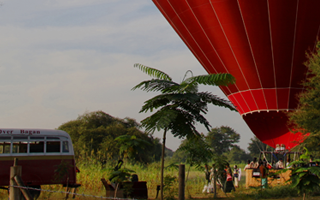 It is used as a main means of transport of Burma ancestors and important trade routes between India and China. By 1886, the Irrawaddy River was used as a way for the British to ship rights and for the French to achieve a direct route to China. It was then used as a port of rice exports to meet the economic needs of the British. 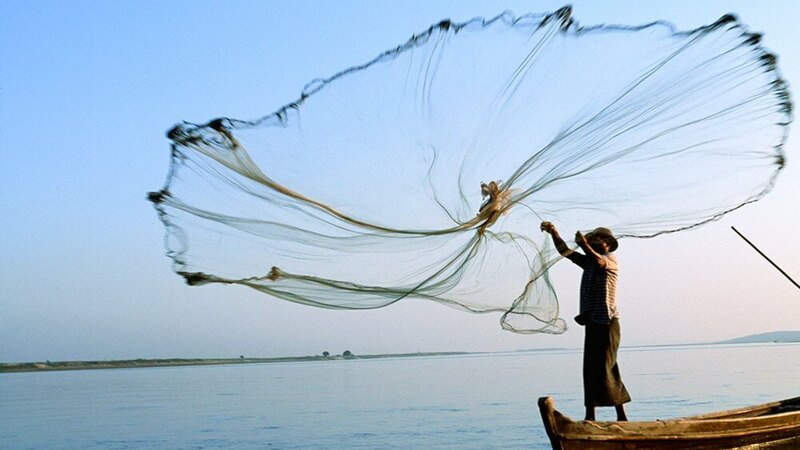 Up to now, the Ayeyarwady River is still used as the main trade transport route. It is considered the bridge which connects famous cities of Mandalay and Bagan with Yangon. 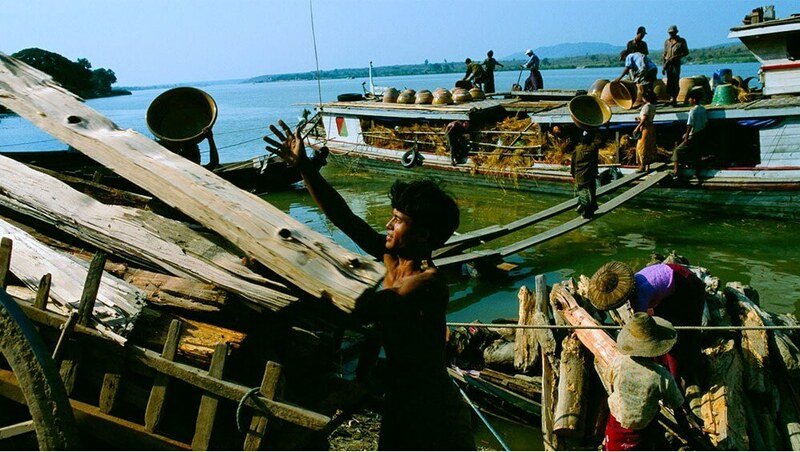 On the banks of the Irrawaddy River, there are different cultures exiting among the people. For example, the Kachin dominate on the upper reaches while in the middle and lower basin, the majority are the Burmese. In the delta to the south, in addition to the Burmese, there is also a significant number of Karen and some Indians. Along the river’s drainage basin scatters a small number of Chinese. 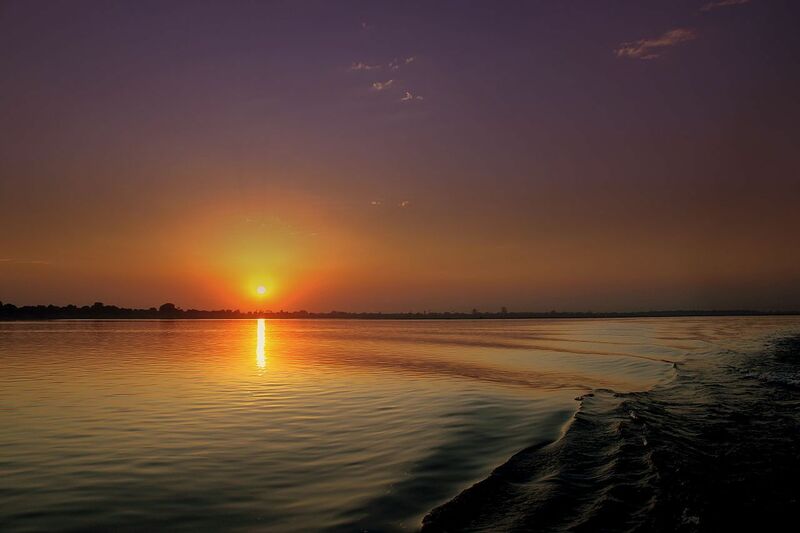 Irrawaddy River is very beautiful at sunset moment, which makes it become a nice place for sunset cruises for any Bagan travel.